The evening is an opportunity for the local hospitality community to invest in the future of our local tourism, travel and hospitality industry. 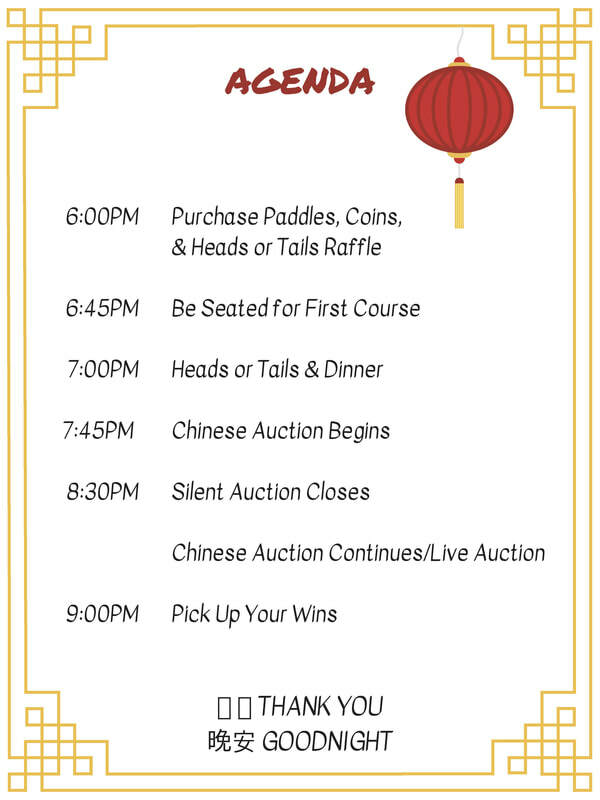 Table for 8 with Dinner, (2) Deluxe Drink Tickets per person, (8) Auction Paddles, $200 in Auction Coins, Self Parking for 4 Vehicles, and (1) Guest Room for the Auction Evening! *Some tickets included drink tickets. A cash bar will also be open. Credit Card Payment ONLY Accepted. 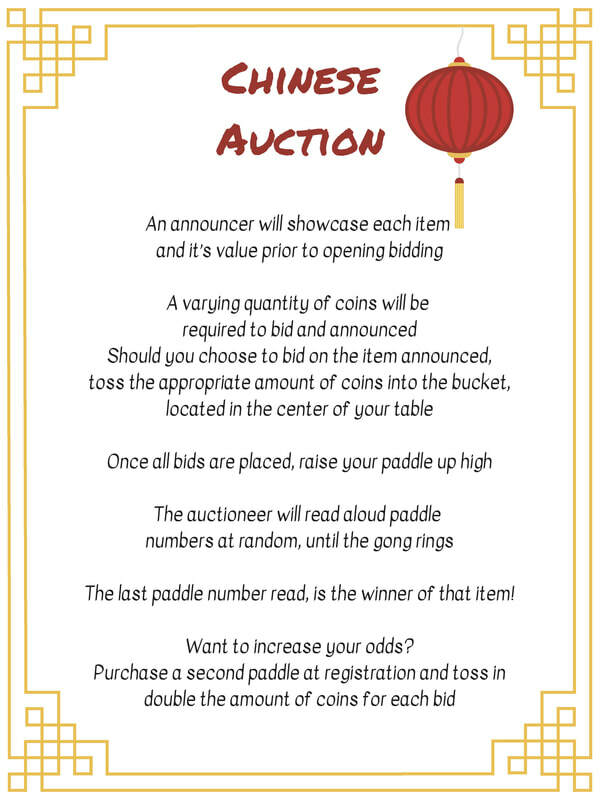 We hope you are planning on attending the 4th Annual Chinese Auction on August 17, 2018. 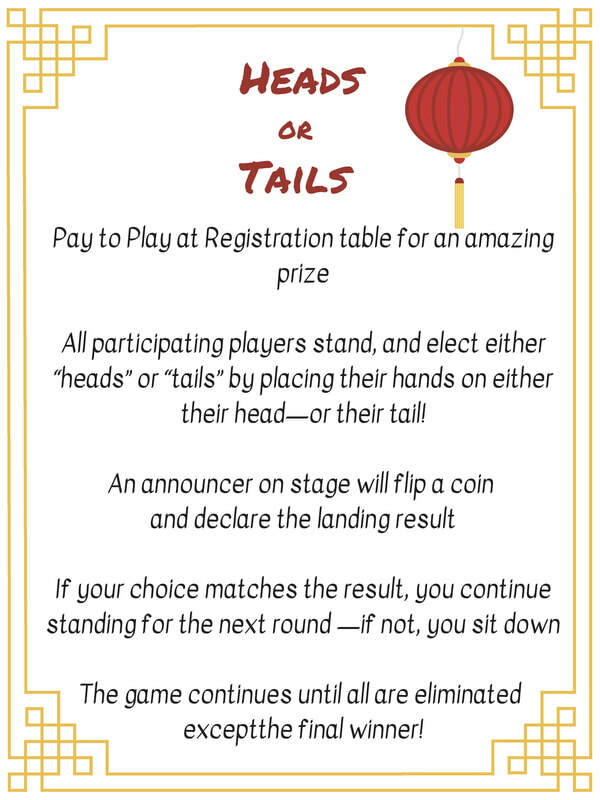 But even if you can't join us, please consider donating a prize for the silent & chinese auction held in conjunction with the event. Hotel stays, dining certificates, attractions and gift cards are all welcome. Proceeds go to the TERRELL WILLIAM ABBOTT Scholarship Fund. Read Terrell's story HERE. • For students from the high school and college level who are pursuing education and training in the tourism and hospitality fields. • For veterans who are personally getting re-trained into the tourism and hospitality fields, or whose dependents are doing so. • For educational programs which provide learning opportunities for our members and communities. 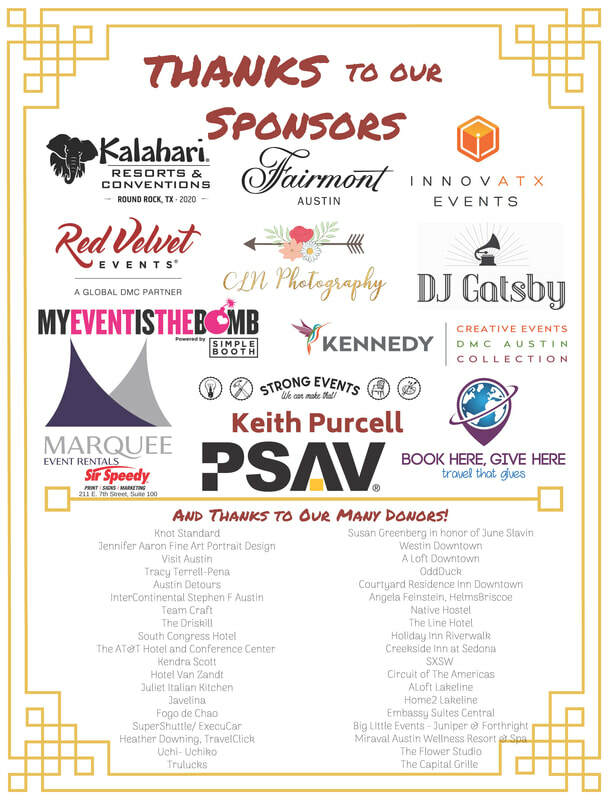 Thank you for your consideration & support of the Austin Tourism and Hospitality Industry. Our city’s future depends on it!